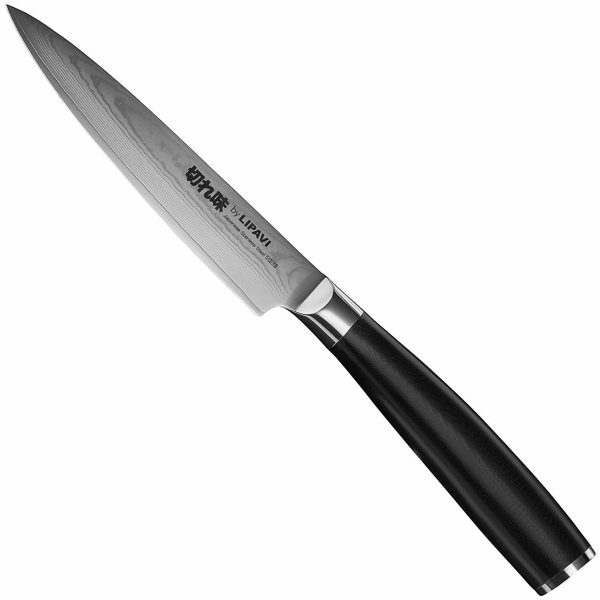 The Utility Knife is often seen as the “baby brother” of the Chef’s Knife. Sometimes, a smaller knife is just more practical! Just like all the other LIPAVI knives, the KUT1 comes in a beautiful wooden gift box.